Te Tuamarama wants to give you satisfaction. Therefore, we need to know what your motivations are. 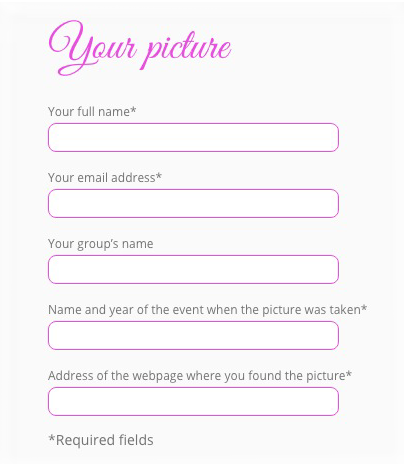 When you fill in the on-line form to request information or order a workshop, use the « Your message » section to give us details about your expectations. We would like to know if you want a workshop in order to add fun to your stay or to improve your dance skills. If you wish to have fun, we will give our best to make you have the most wonderful time in Tahiti while enjoying Ori Tahiti. 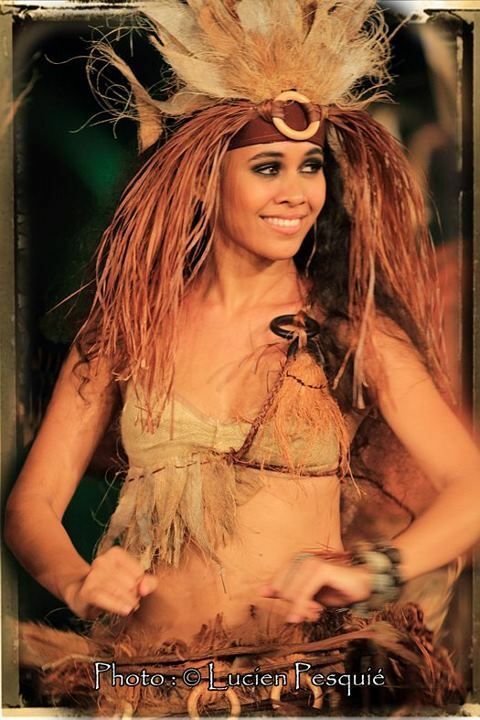 On the other hand, if your motivation is to improve your skills, to learn more about dance, percussions, costume making, traditional Polynesian culture, we recommend you to tell us exactly when you plan to come so we can make sure that Te Tuamarama teachers are available at that time. In order to schedule hours of workshops on a few days, we need to know at least three months in advance what your plans are. Organizing a cultural stay is not easy, and we advise you to book your accommodations and flights in accordance with your cultural activities schedule. Te Tuamarama teachers and participants are professional, which means that their schedule is often full 6 months in advance. If you book your workshops at the very last moment (that is in less than three months in advance), we might not be able to give you satisfaction. We are looking forward to welcoming you and to sharing our wonderful culture with you. Dance workshops for girls Joelle is in charge of the dance workshops for girls in Tahiti and Moorea. When she is not available, Teruria Guillaume is in charge. For Teruria, dance is part of her everyday life, as it is the case for many young Tahitian girls. She joined the Conservatoire at 8 years old, and she studied there during 9 years, and finally obtained the diploma of Traditional Studies which ends the complete Conservatoire course. Teruria competed in her first Heiva at the early age of 15, and she has been participating in every Heiva ever since. Heiva is a festival that she loves so dearly. She also participated in different competitions as a dancer, coach or choreographer. She led Toa Reva Taure’a to the 2010 Hura Tapairu and won the first prize in otea as well as the first prize in aparima. From one group to another, from country to country, she has been sharing her art. Teruria has also studied at the university and has a master in Modern Literature. She is also the mother of a wonderful little girl. Dance workshops for boys Tuarii Tracqui is in charge of dance workshops for boys. 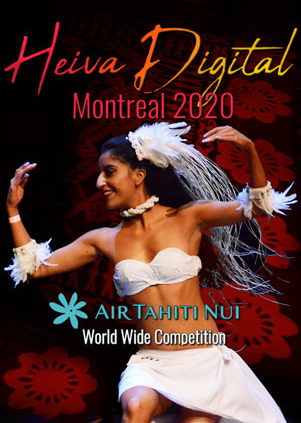 Tuarii began to dance with Toa Reva, the group of Manouche Lehartel, at the occasion of the Heiva 2007. Moved by this art, he decided to join the Conservatoire in order to take classes from Mamie Louise, Moumoune and Vanina. He tried percussion and strings, and took the Polynesian Culture Course. He participated in different competitions as a dancer or choreographer, and won several prizes. In 2011, he won the First Prize of ori tahito at the hura tapairu. The following year, he was given the award of Best Dancer of Heiva i Tahiti. Tuarii is also a student at the university, where he is actually studying to obtain a license in Tahitian language. Percussion workshops Percussion workshops are taught by Libor Prokop, or Andre if Libor is not available. Libor is a musician who was educated in classical music from childhood. Before beginning his career in Polynesian percussion, he was a pianist and guitarist. During his adulthood, he started learning different drums, the didgeridoo and the nose flute. Libor is a master of the toere, the tari parau, the faakete, the pahu, the ihara, and many other traditional percussion instruments, but his specialty resides in the practice of the vivo and pahu. 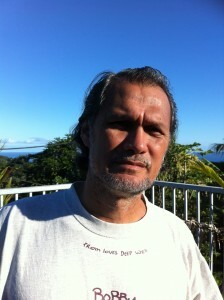 Since the early 1980s, Libor has been a dancer for the Temaeva Dance Group and a percussionist of the Heikura Nui, the O Tahiti, and the Hei Tahiti Dance Group starting in 2012. He was also a member of the Fenua group of Guy Laurens. Costume making workshop Costume making workshops are usually organized by the Te Pu Atiti’a Association. 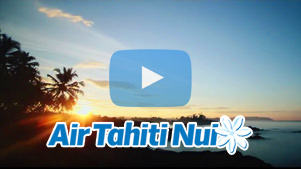 Te Pu atiti’a is a cultural association working from the island of Moorea. Te Pu atiti’a works in close relation to Gump Station, a Berkley University research facility located in the Pacific. Te Pu atiti’a has developed an original approach that consists in combining ancestral knowledge with modern scientific methods in an objective of sustainable development. Among its members, Te Pu atiti’a has a few “elders” from the five villages of Moorea Island. These “elders” are grouped in a wise council, in order to guarantee the transmission of traditional knowledge. The association also has contacts with many environmental and cultural associations in Polynesia and other Pacific countries. Te Pu atiti’a serves as an exchange platform between science and traditional knowledge, which plays an important role in community awareness. The program’s central focus is to maintain the vitality of knowledge from within the Moorea community by consolidating communication between generations. Joelle, Teruria, Tuarii, or Hinano from Te Pu Atitia are in charge of conferences about dance and culture. Order a workshop? In order to inform us which type of workshop you are interested in, click here.